Former Socceroos captain claims Australia decision to support Shaikh Salman AFC election campaign is "sickening"
Australia's decision to pledge their support to Shaikh Salman Bin Ibrahim Al-Khalifa's campaign to be re-elected as President of the Asian Football Confederation (AFC) has been criticised by the country's former captain Craig Foster. 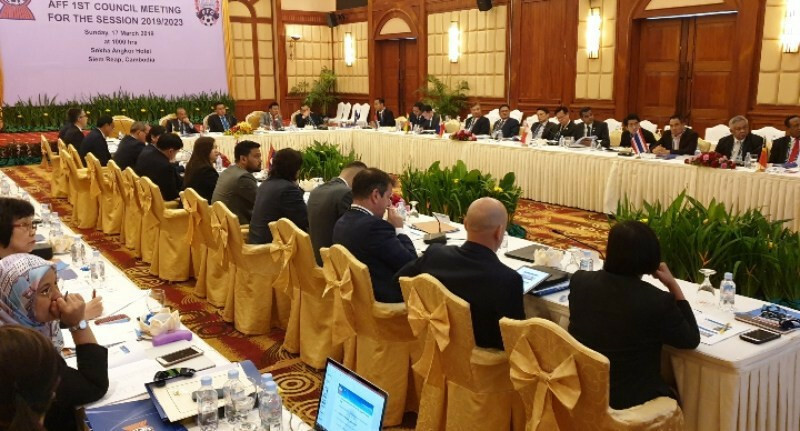 Australia are among 12 countries who are members of the ASEAN Football Federation that, following a Council meeting in Siem Reap in Cambodia, announced that they would support Shaikh Salman as a bloc at the election in Kuala Lumpur on April 6. Shaikh Salman was at the centre of a row over Hakeem al-Araibi, a Bahraini refugee now playing in Australia who was jailed in Bangkok while on holiday and faced extradition back to his home country. Shaikh Salman was accused publicly by Al-Araibi of involvement in the Arab spring crackdown on athletes who opposed the Government. Al-Araibi alleged he was tortured by the regime before fleeing to Australia in 2014 and eventually being granted asylum in 2017. After his arrest in Thailand, Shaikh Salman was accused of failing to do enough to help Al-Araibi, although he claimed the AFC were working behind the scenes to secure his release. Under international pressure, Bahrain finally dropped its request for Al-Araibi to be extradited and he was released after more than 70 days in custody. Foster, who led the campaign to free Al-Araibi, has since written to FIFA demanding an investigation into Shaikh Salman. He tweeted his anger at the decision of the Football Federation Australia to join Brunei, Cambodia, Indonesia, Laos, Malaysia, Myanmar, Philippines, Singapore, Thailand, Timor Leste and Vietnam in backing Shaikh Salman. 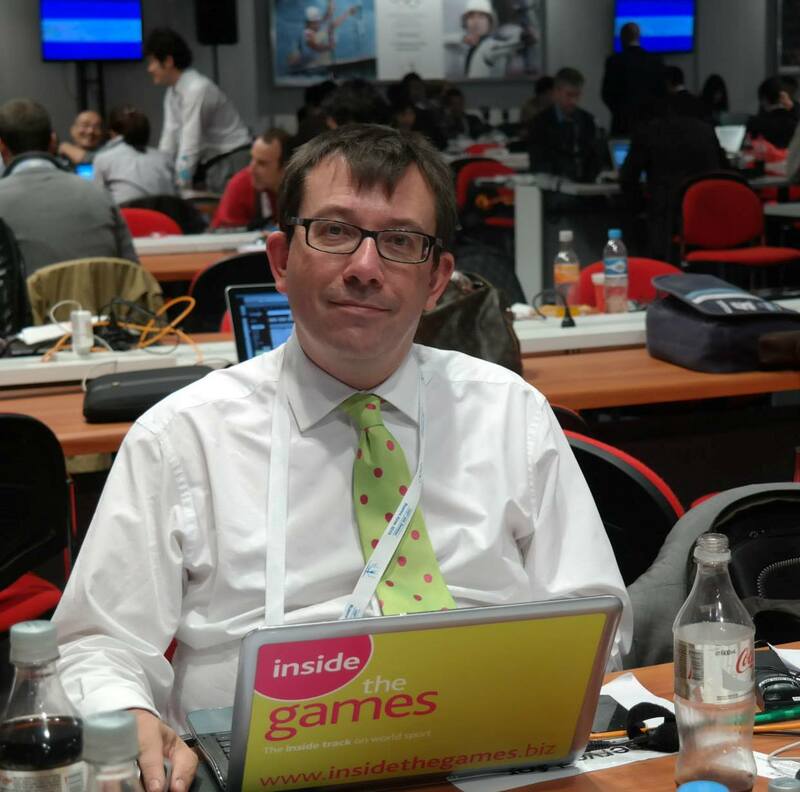 "Sickening for anyone who believes sport is based on fundamental values," Foster wrote. Shaikh Salman appears to be on course for a comfortable victory in the election, especially with the campaign of the man who had expected to be his main rival, the United Arab Emirates' Mohammed Khalfan Al Romaithi, appearing to have hit trouble. Al Romaithi launched his campaign at a high-profile event in Abu Dhabi earlier this month, promising he would raise $320 million (£240 million/€285 million) to fund football in Asia and set off on a trip around the continent to try to drum up support. But there has been no update on any of his social media platforms for nearly a week and it is widely expected he will announce his withdrawal in the coming days. The other candidate, Qatar's Saud Al Muhannadi, is also expected to withdraw before the election. Shaikh Salman was originally elected AFC President in 2013 at the AFC Extraordinary Congress. He had taken over from Acting President Zhang Jilong of China after Qatari Mohammed bin Hammam was banned for life by FIFA. Shaikh Salman was elected permanent President in 2015. March 2019: Asian Football Confederation election off to explosive start as Al Romaithi claims sport has been "tainted and tarnished"